Not too soft and not too firm. InnerSpace residential mattresses are made of the highest quality materials for ideal support and comfort. The residential mattress line provides a luxury sleeping experience at an economical price. Visit one of our retailers to buy yours today. The Sleep Luxury Mattress is composed CertiPUR-US certified polyurethane foam. The reversible mattress features a durable cotton blend cover and quilting on both sides. The high density foam mattress provides firm support with gentle cushioning from the quilted comfort layer. 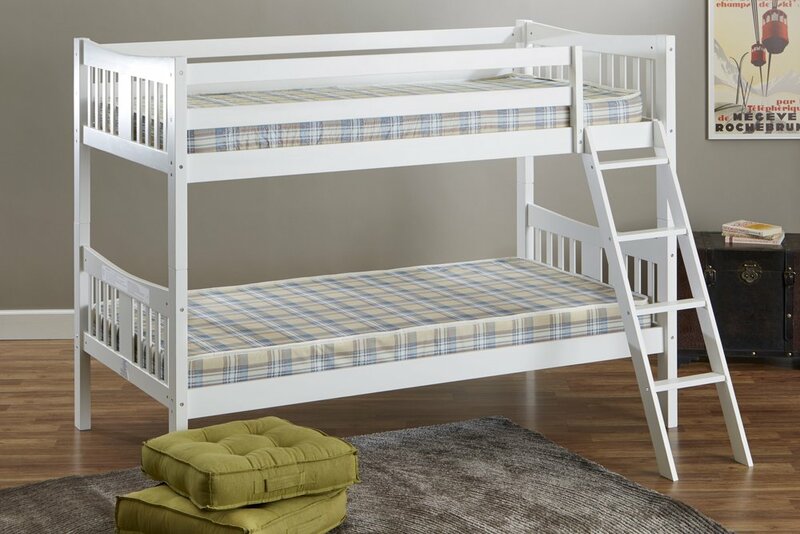 The Bunk Bed or Dorm Firm Comfort Mattress is composed of 5-inch high density CertiPUR-US certified polyurethane foam. The mattress is available in two colorful patterns that ares durable and stain resistant. The mattress is designed to be used with bunk, loft, and dorm beds. 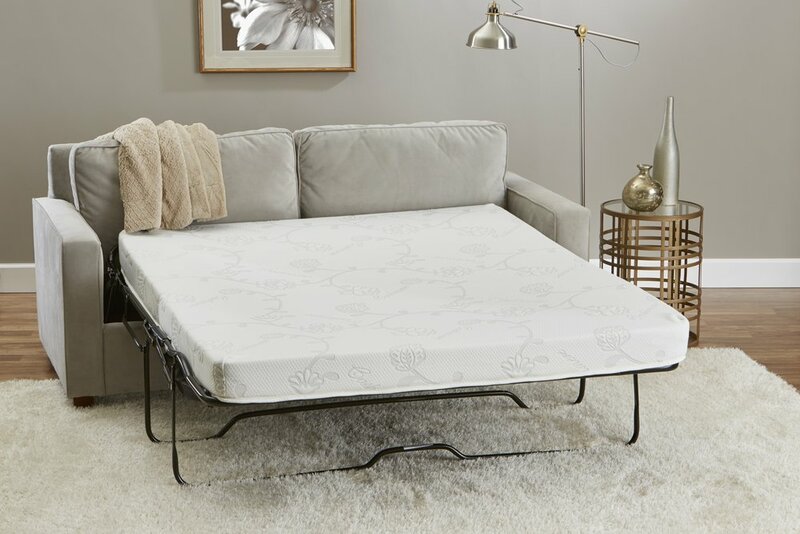 Give your guests the sleep they deserve with the Memory Foam Sofa Sleeper Mattress. The mattress has a comfortable 1.5-inch memory foam layer and 3-inch high density CertiPur-US polyurethane foam base. The mattress folds easily into your sofa when not in use and bounce back when guests are ready to sleep on it. The luxurious cashmere blend cover is removable and washable. Provide your visiting guests with the perfect sleeping space with the Replacement Sleeper Sofa Mattress. Composed of CertiPUR-US certified high density polyurethane foam, the mattress is firm for a comfortable night's sleep. The mattress will fold easily into your sofa when not in use and bounce back when guests are ready to sleep on it. The cotton blend cover is durable and easy to clean. Why Sleep on Metal When You Can Sleep on InnerSpace? A good night’s sleep isn’t a luxury, it’s a necessity. Good sleeping patterns are essential to attain good health. That’s why every InnerSpace product is designed to provide customers with an optimal sleeping experience at an unrivaled price. Replace those uncomfortable metal-spring mattresses with technologically-advanced InnerSpace mattresses. Don’t settle for an uncomfortable mattress. The luxurious comfort of an InnerSpace mattress awaits you. We're confident you'll love our mattresses. In addition to limited warranties on craftsmanship and performance, we offer a 30-day sleep test to all customers. This trial period provides you with an opportunity to thoroughly examine and analyze the performance of the mattress.